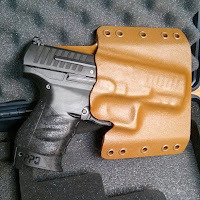 The Walther PPQ is a hot item. The trigger is exceptional and the ergos are top notch. We are happy to be able to support this fantastic pistol. We support this pistol for all our full-size, Light-bearing/light-compatible OWB and IWB holster, and AIWB holsters. Both PPQ M1 and PPQ M2 models are supported for 4 inch and 5 inch barrel. 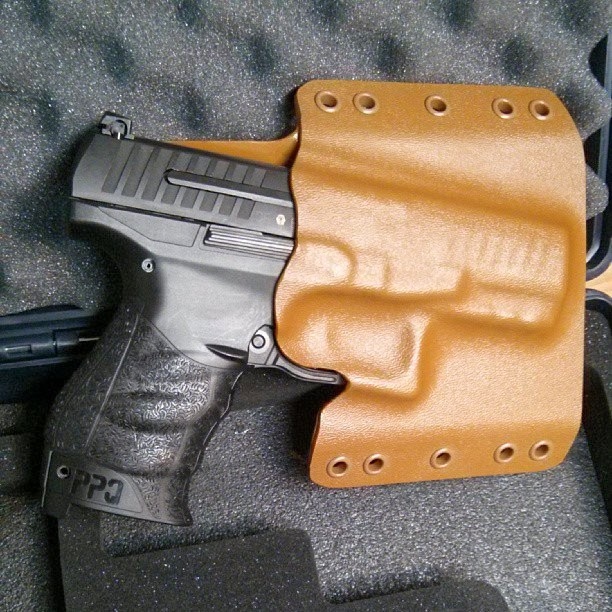 If you are looking for a Custom Kydex holster for the walther PPQ look no further! 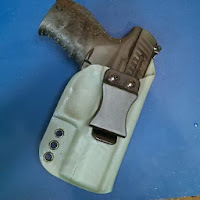 To order use the Holsters links at right.